Vichy Mineral 89 - Serum skin treatment, face moisturizer with Hyaluronic Acid. Mineral 89 is a new generation of water-based moisturizer. Enhance the skin’s barrier function. 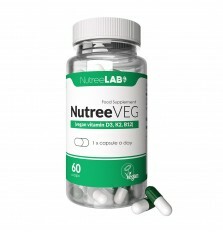 Restore pH value and reinforce immune defense. 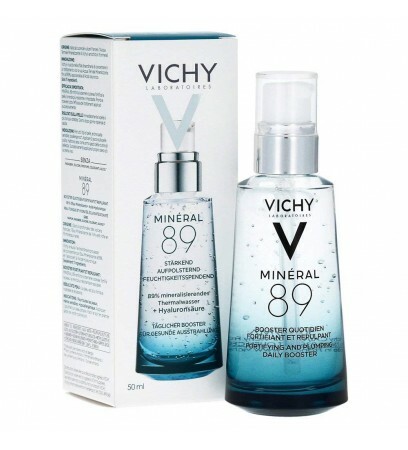 Combines 89% Vichy Mineralizing Thermal Spring Water. 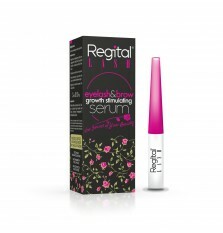 Enriched with 15 minerals and Hyaluronic Acid. Formulated with 11 ingredients. Tested under dermatological control for safety. Mineral 89 is a lightweight, fast-absorbing 100% transparent face moisturizer. Apply 2 drops of hyaluronic acid moisturizer on your skin after cleansing morning and evening. Use as a regular face moisturizer on its own or as the first step of your skincare/makeup routine.